After One Year Of Google One, What Did It Offer? It is been almost a year since Google launched its new cloud service, Google One. 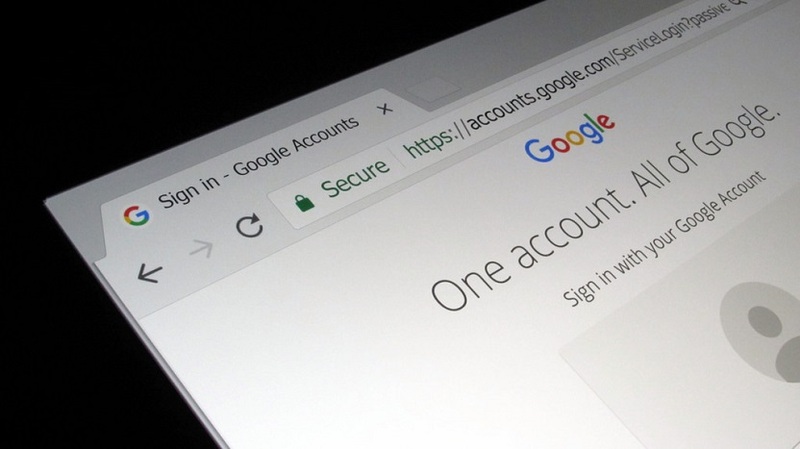 The service, pegged by Google as “one place for all your cloud files,” is the result of efforts by the tech giant to integrate all its cloud services into one account, with users able to purchase extra space that can be shared with all of their cloud services. One of the most important changes Google provided with its One service, was a new pricing plan, starting from 100GB and going up to 30TB. Google offers 15GB as a free service, which has not changed, as well as new storage limits and prices for other plans. Google’s new storage offering is missing a 1TB plan. The 2TB plan is now the same price as the old 1TB, and all users who purchased the 1TB plan in the past, have been given an extra 1TB for free. Another extra service that Google provided with a One account, is discounts and offers on hotel reservations. This was a diversion into a field that Google had not entered before, and there has been no sign that the company will start providing discounts services more widely. However, it is free. In addition to hotel discounts, Google added an option to be able to talk with its experts when needed, to receive help and information on any current account or additional services. Google One may be a new place for all your online storage, but many of its features could have been achieved with Google Drive. Despite the new features of the One service, and the promise of extra features in future, it could be that this may have been more of a marketing step. Google is currently behind Dropbox and Microsoft’s OneDrive when it come to cloud services, but we could see this change when it integrates its cloud storage services with Google’s AI.